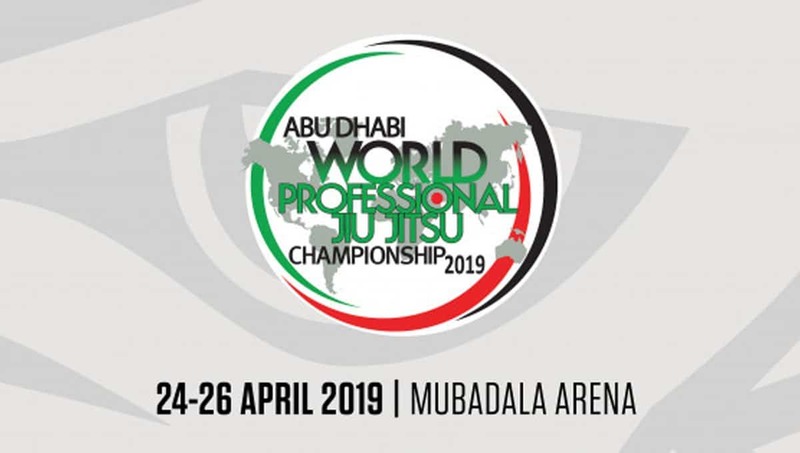 The Abu Dhabi World Pro Jiu Jitsu Championship is one of the most prestigious Brazilian Jiu-Jitsu tournaments in the world, second only to the mundials. 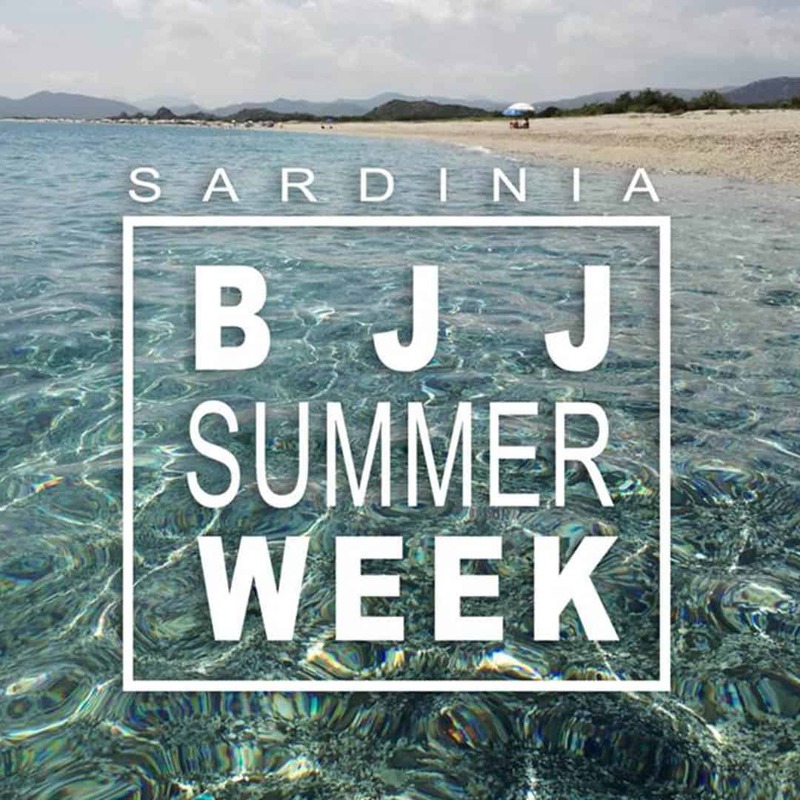 It’s hosted by the United Arab Emirates Jiu-Jitsu Federation. We have his Highness Sheik Mohamed Bin Zayed Al Nahyan to thank for the whole thing. 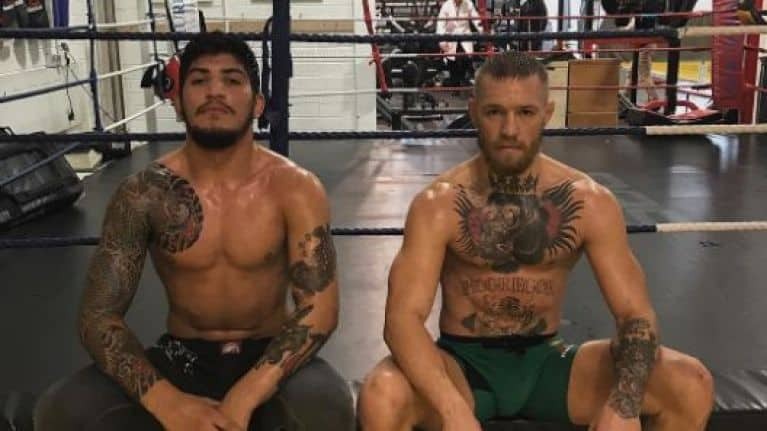 Were it not for Him, there’d be no UAEJJF and no Abu Dhabi World Pro. Cheers to the Prince. 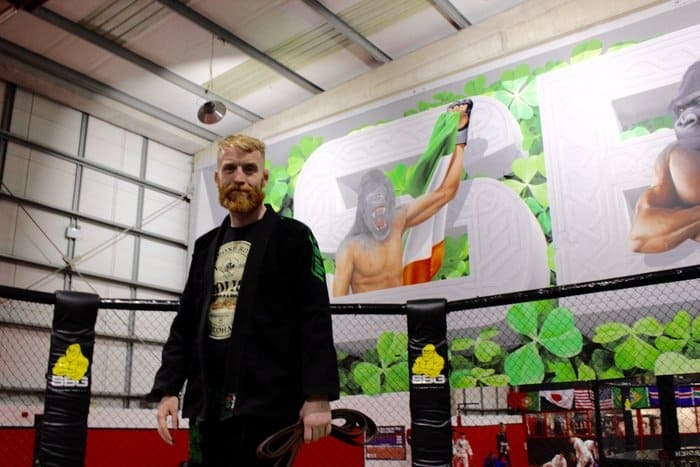 Before the World Pro came to be, there’d been and still is a thing called the ADCC: The Abu Dhabi Combat Club. 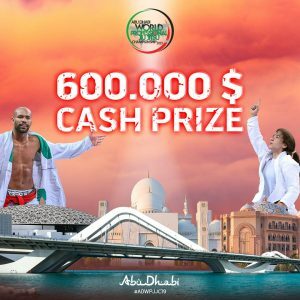 This was the original Abu Dhabi related grappling event and has been around since 1998. 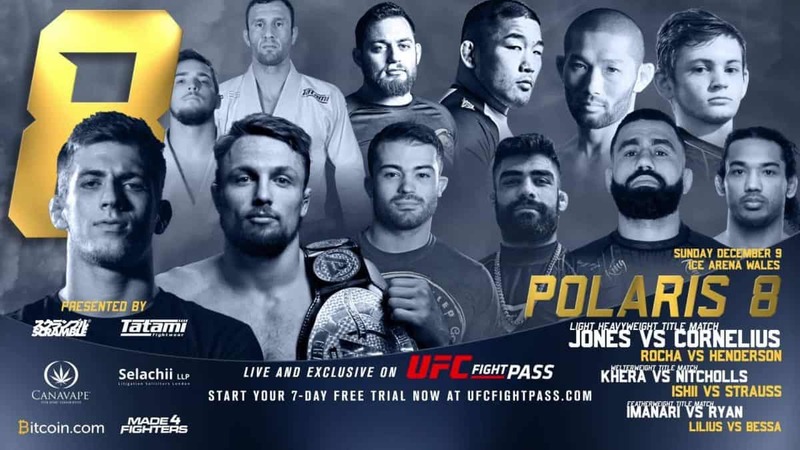 With a different set of rules which favor no-gi practitioners, the ADCC invite grapplers from different backgrounds, not just Brazilian Jiu-Jitsu. As of 2008 however, we’ve got the Abu Dhabi World Pro. This will be the 11th ADWPJJC. The event will happen in the Mubadala Arena over a time period of 7 days from april 20th to the 26th. 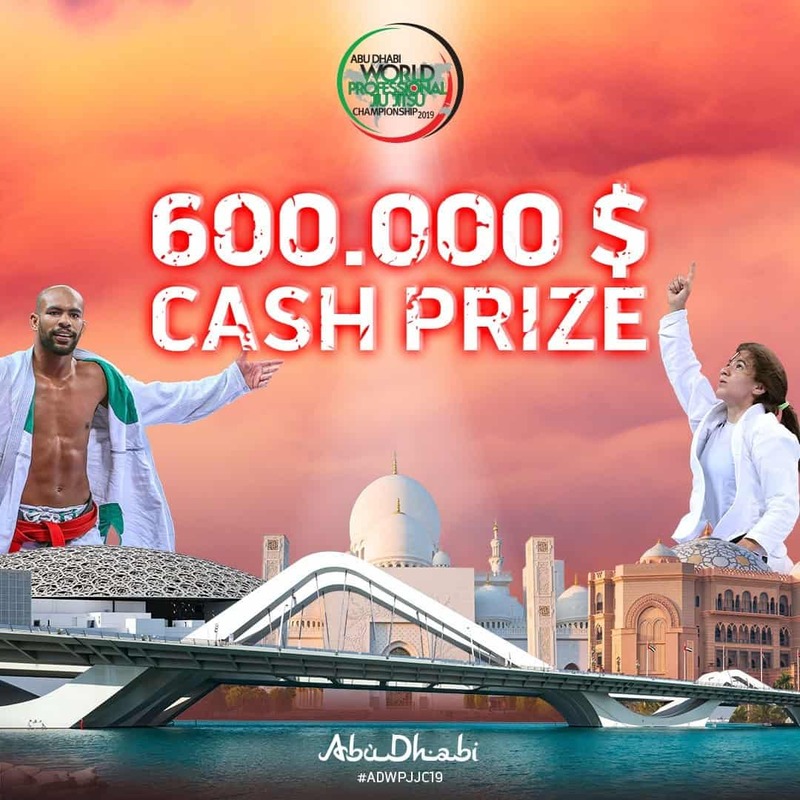 As you might expect of the UAE, the cash prizes are astounding. The first tournament to be held in 2008 had a prize purse of 111,000 $. The sum has been increasing each year. Can you guess what it is this year? It’s 600,000$. Have your eyes turned into dollars yet? If you’ve got that hunger to win that turns ordinary men into champions, this is the opportunity for you. Who says that the modern day hero does not exist. This is your chance. Take it. You can go with custom and earn yourself a travel package at International and National events. Winning the travel package leaves you with all travel, stay expenses and the entrance fee paid.